Posted by Perfect House on Tuesday, August 25th, 2015 at 7:15pm. Avoid the Local and National Hype you hear on the radio and in ads. It's true there are some red hot price ranges and local communities Hampton Roads but too many folks get caught up in emotion and are easy prey for slick sales people. For the most part our market is balanced and a Realtor focused on the Relationship and not the quick sale is your best bet for solid advice. 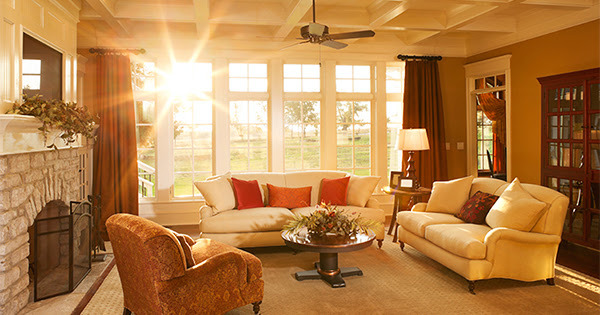 Consider all your options then proceed with all the facts and a well experienced guide, The Perfecthouse Team. Waiting may have a cost but jumping without weighing all the facts may have an even higher cost. 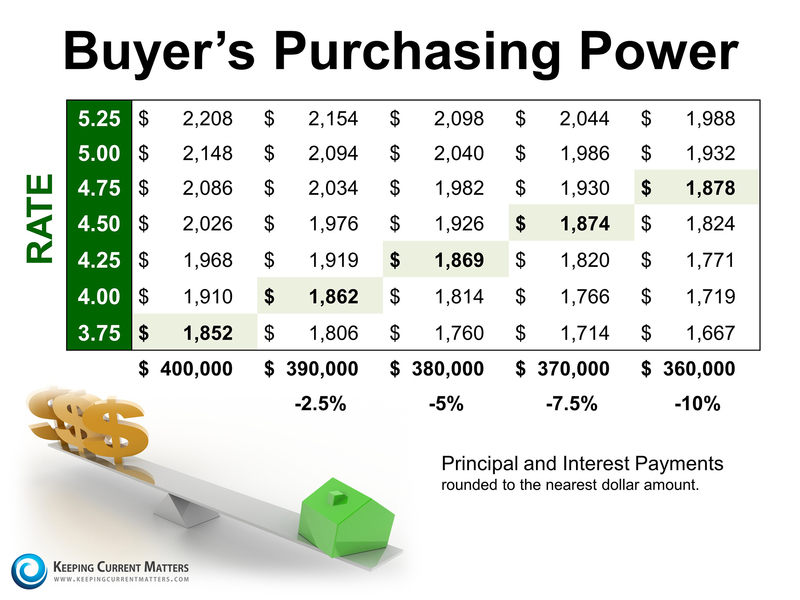 Sellers should realize that waiting while mortgage rates are increasing probably doesn’t make sense. As rates increase, the price of the house you can afford will decrease if you plan to stay within a certain budget for your monthly housing costs. Click Here To Visit Our Seller's Guide.